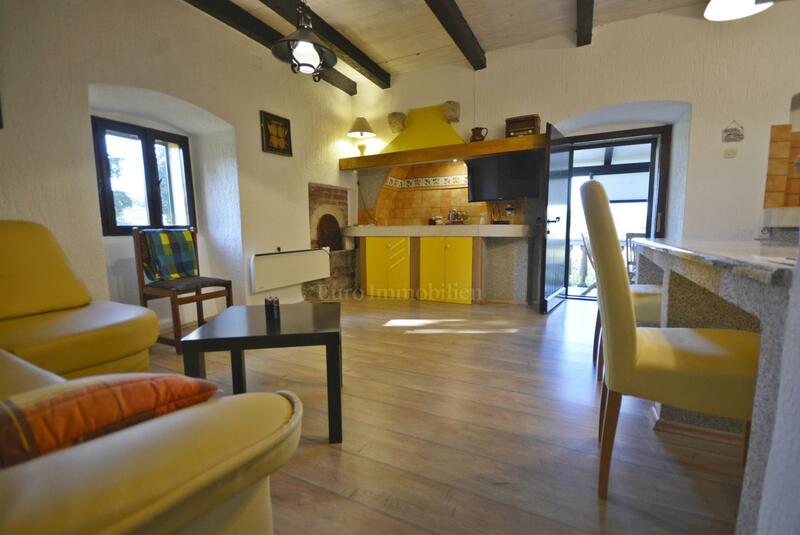 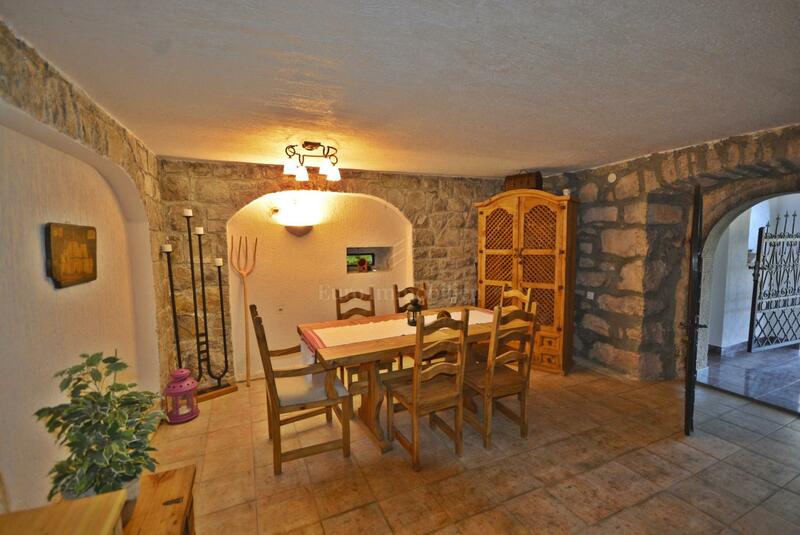 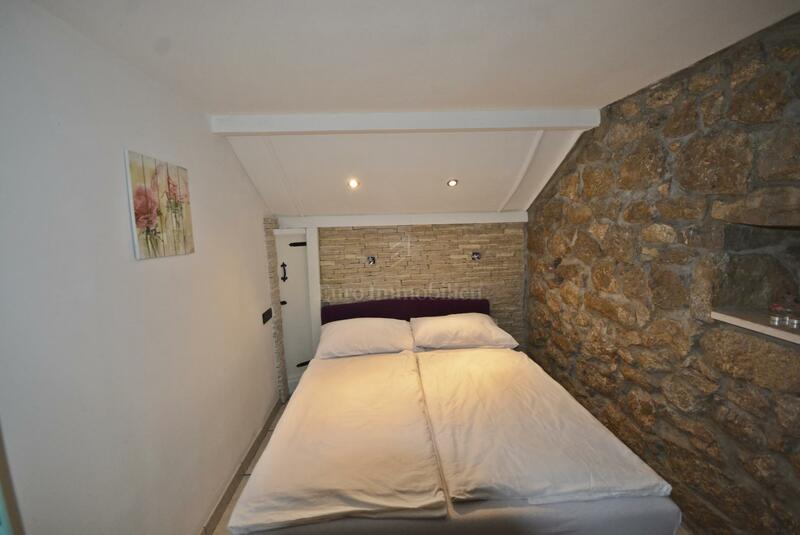 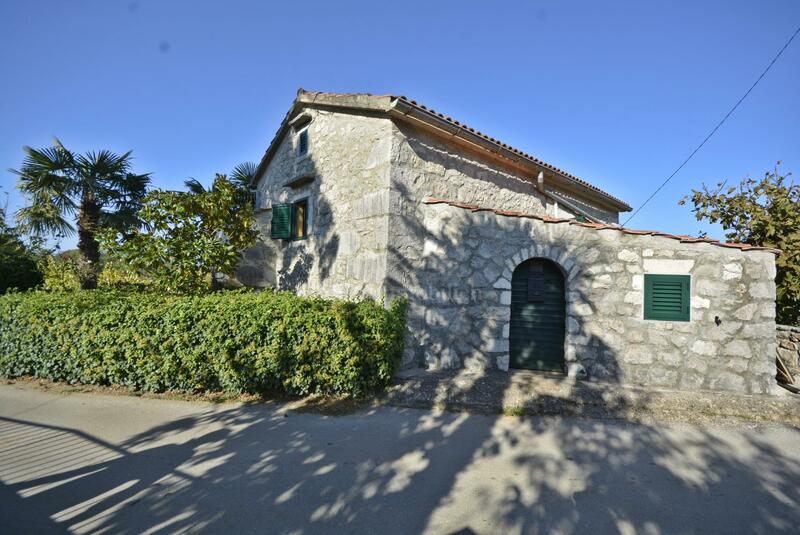 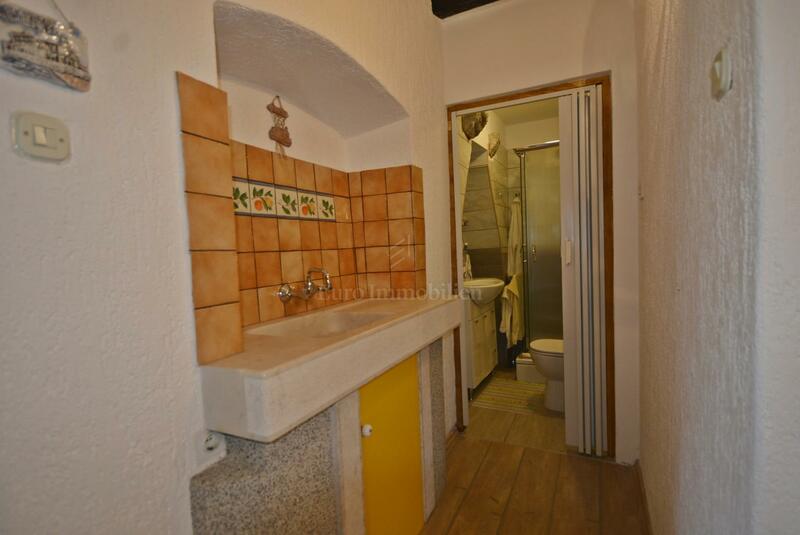 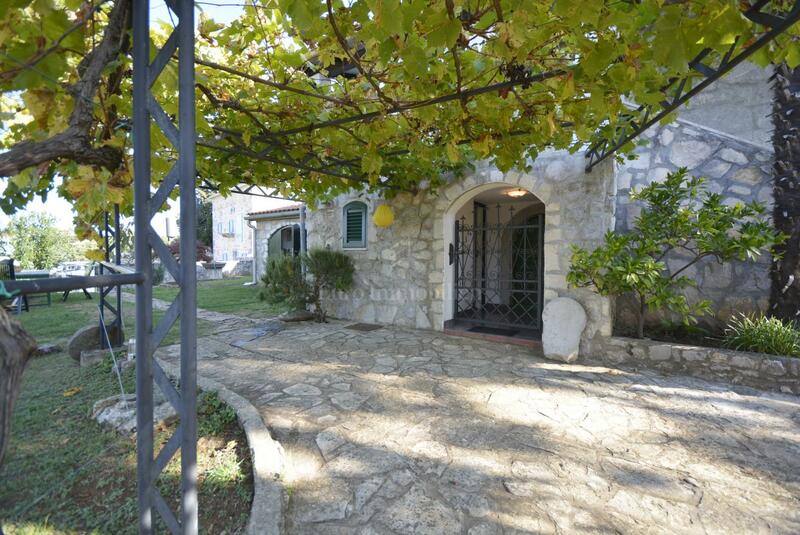 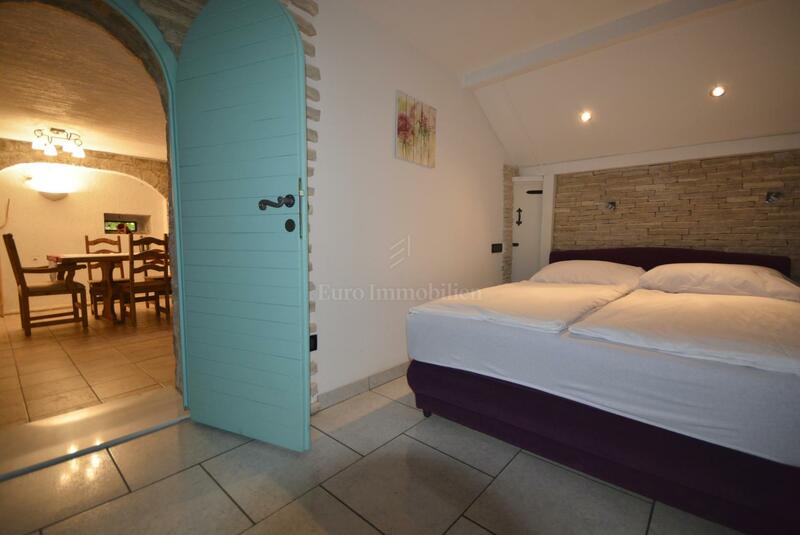 In a quiet location near the town of Krk, a renovated stone house is for sale. 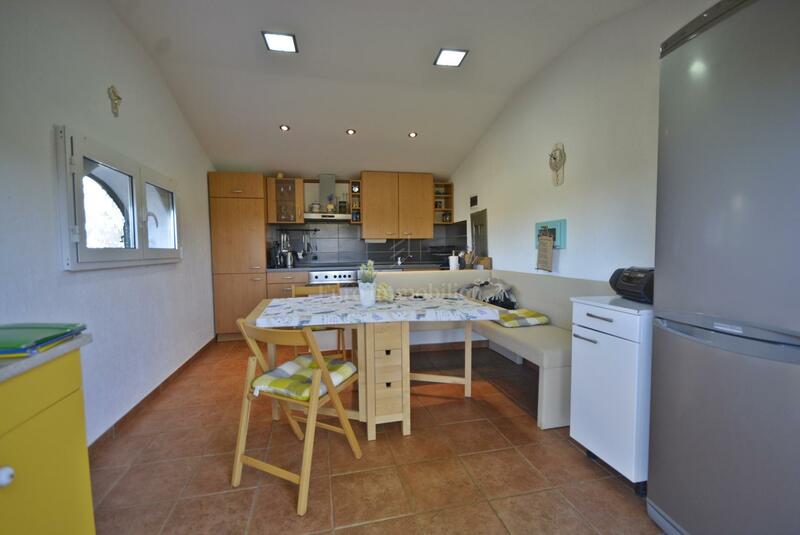 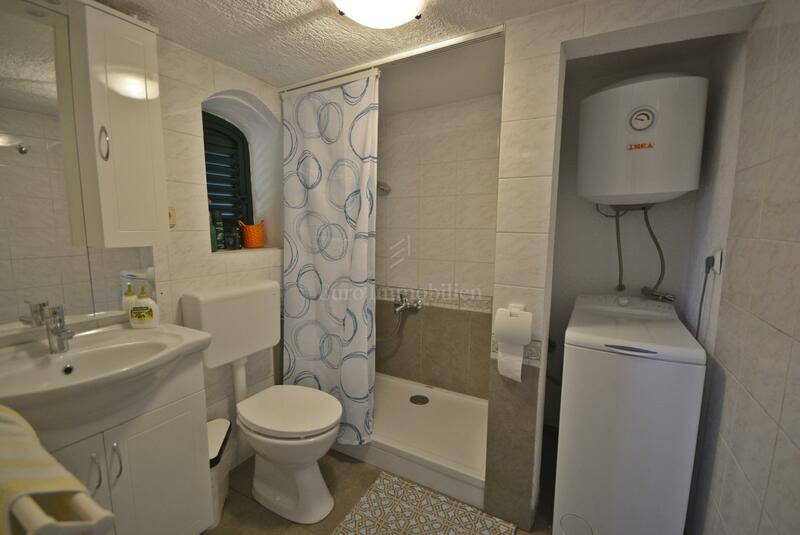 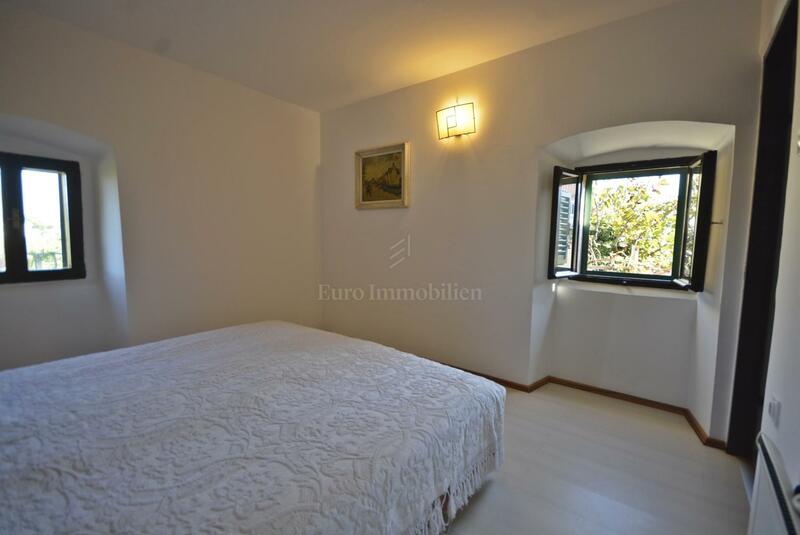 The house was built on a plot of 468 sqm, has an area of 112 sqm and extends on two floors. 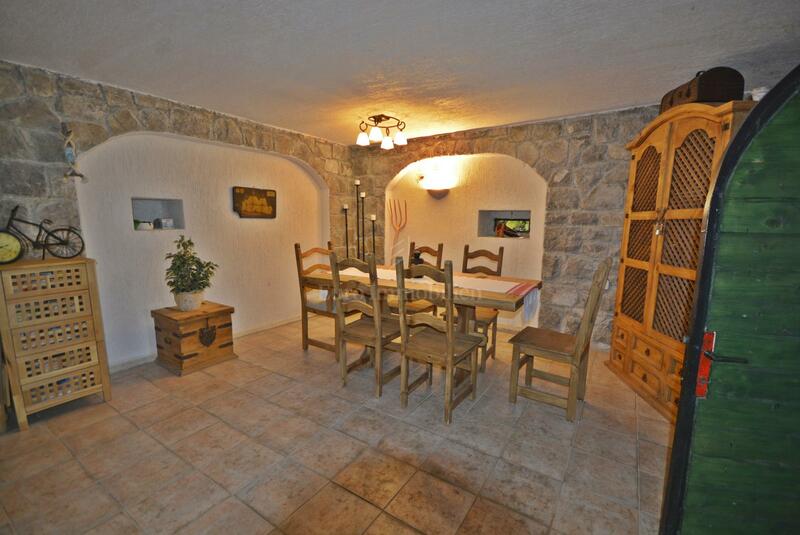 The ground floor has two separate entrances and consists of a kitchen, dining area, lounge, bedroom and bathroom. 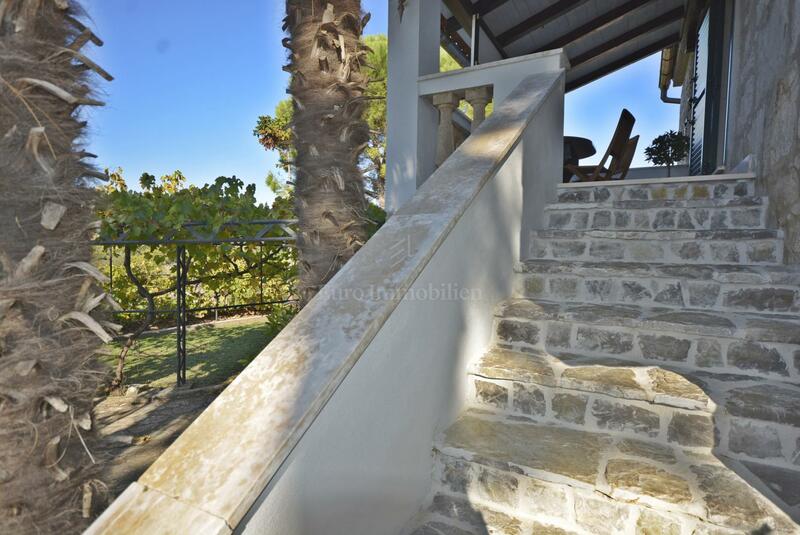 Outside stairs lead to the first floor where there is a living room and kitchen with exit to the terrace, bedroom and bathroom. 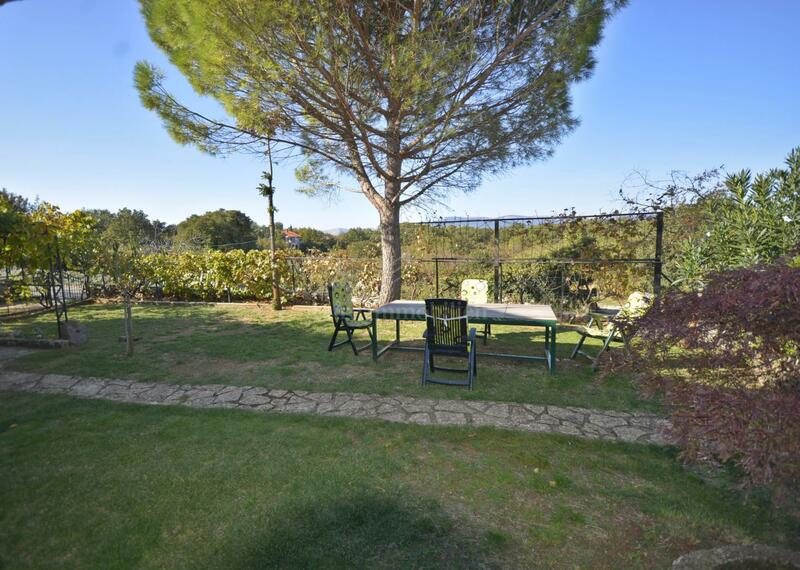 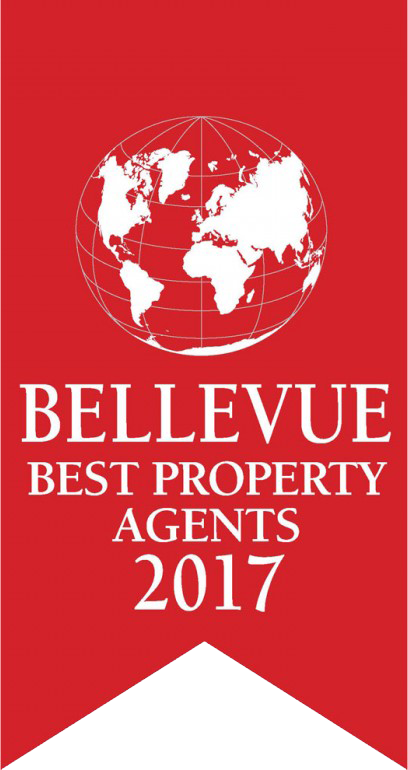 On a nicely landscaped garden with high and low Mediterranean plants, there is a barbecue in stone and two parking places. 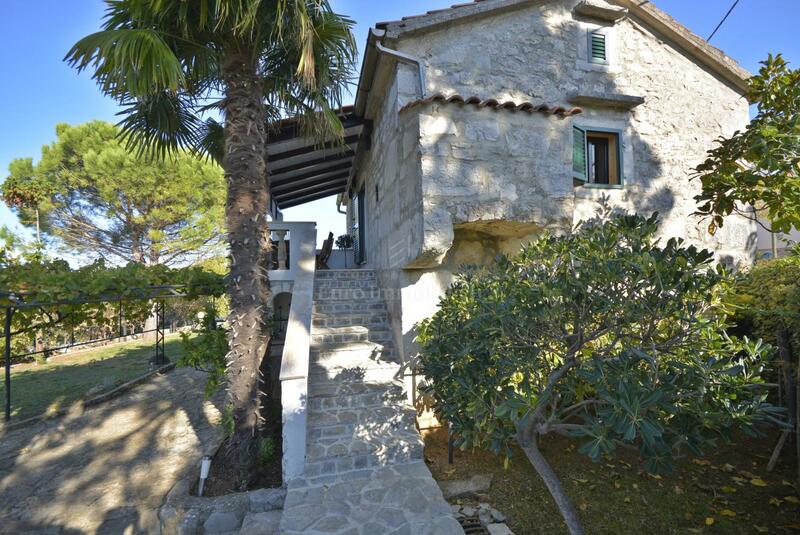 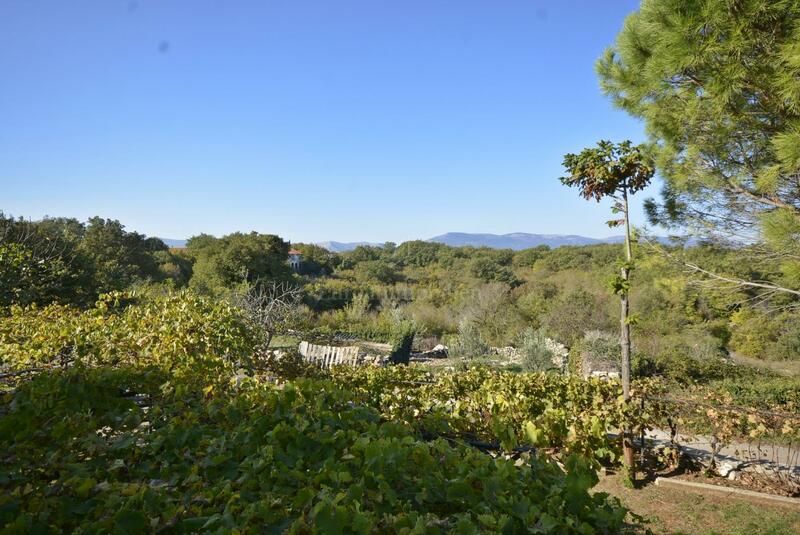 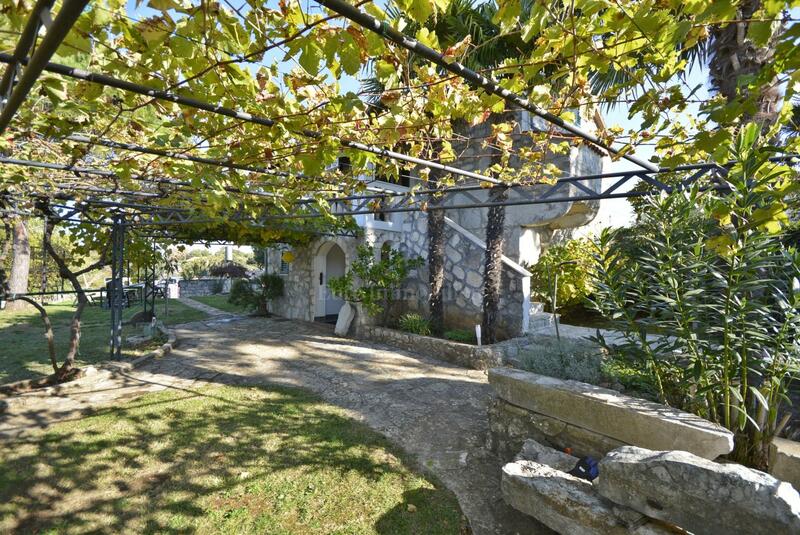 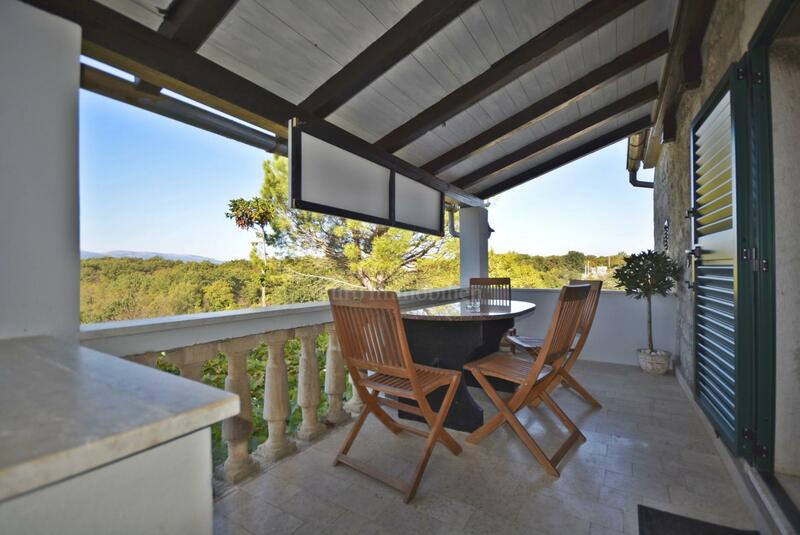 This property is ideal for customers who love peace and nature, proximity from the town of Krk, 10 minutes by car.